Vinification & Aging: After soft pressing, the dense must is kept in small, temperature controlled steel tanks at a temperature of 2Celsius. Then, the wine is left to ferment until a 7% alcohol content is achieved. 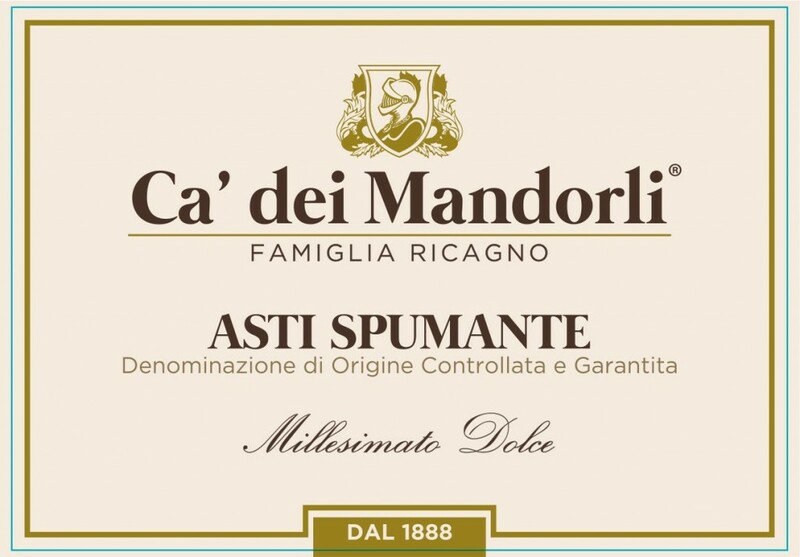 This is the volume that characterizes the Ca dei Mandorli Asti. To regain the fulleness of color and aroma after bottling, this wine is kept for about a month in a room at a controlled temperature before being released for sale. Description: A splendid richness of perfumes, an intense bouquet with notes of sage and honey, complemented by a captivating and splendidly sustained, sparkling effect on the palate.